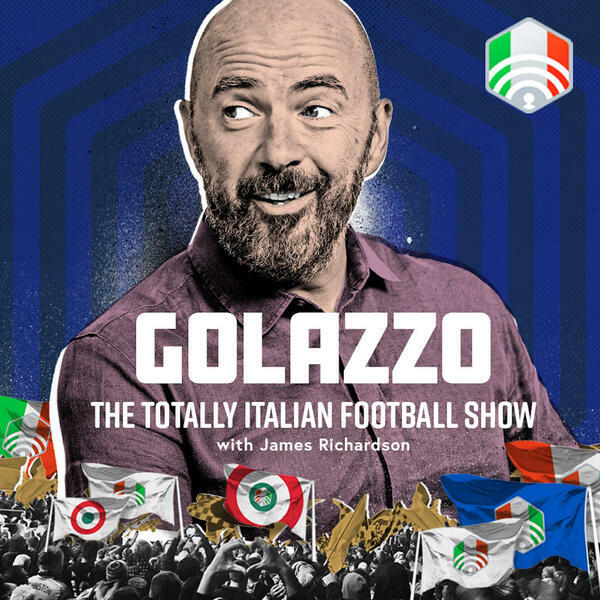 Golazzo delves into the darker side of Serie A this week as Jimbo, James Horncastle and Gab Marcotti look at the life and times of Luciano Moggi. The scout turned stablemaster was at the heart of the Calciopoli scandal, alleged to involve match-fixing, a scandal that led to two titles being taken away from Juventus. Is Moggi one of Italian football’s legendary villains? Or is he merely the face of a much wider problem in Serie A at that time? Right now in Serie A, it’s a titanic race for the top 4 but is time almost up for Luciano Spalletti at Inter? • find us on Facebook, where you’ll find video, photos and loads of other stuff.